There are many items in and around the home which are made of metal. It’s important that these items are kept in full working order. 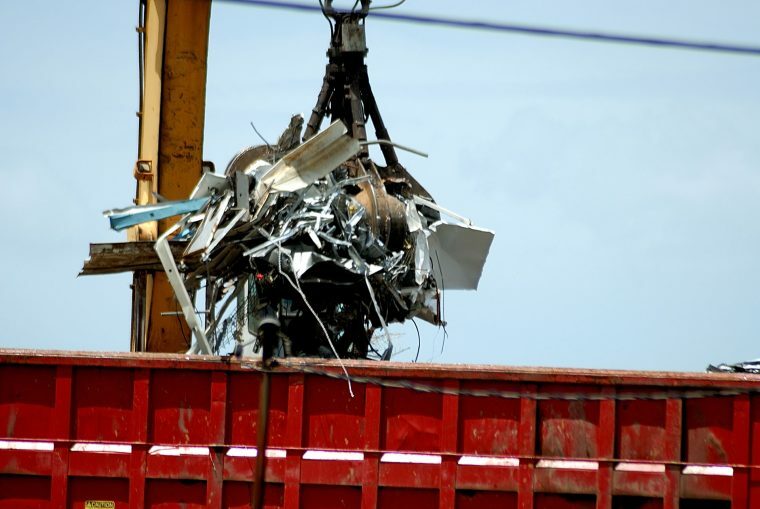 However, when the metal starts to show signs of rust or damage, it might be a good idea to bring it to Martin Scrap Metals and make some cash while you’re at it!